More than 28,000 adoptions have taken place thanks to the work of CHSW in the past 122 years. 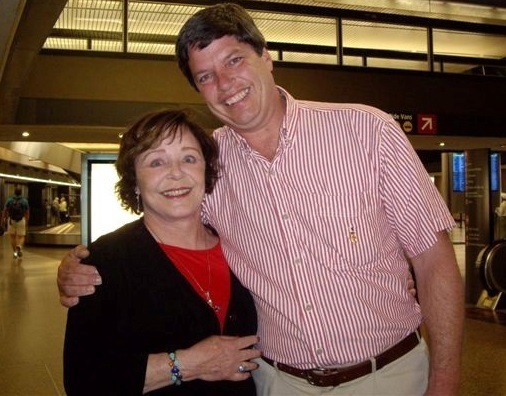 Roger Kindley met his birth mother, Cindy, 10 years ago. Some of the children and families impacted have re-connected to CHSW by volunteering, donating and advocating on behalf of children still needing permanent, loving homes. CHSW has formerly launched a new committee of adoption allies who are birth parents, foster parents, adoptive families and adopted children. The purpose of the Adoption Allies Committee is creating connections and advocating for children needing permanent families. CHSW is currently seeking individuals interested in joining the committee. Individuals can share their stories, participate in advocacy efforts or be a resource and guide to others who are on their own adoption journey. If you are interested in joining the committee, contact Janica Lockhart, senior director of the President’s Office, at 206-695-3234 or janica.lockhart@chs-wa.org. Jennifer Parsons is the marketing communications manager for CHSW.